The topic of Learning Styles is certainly not new, in fact, this topic has been researched over the last few decades. The one commonality found within this research is that people learn in may different ways and no two people learn in exactly the same way. As educators we are often faced with the challenge of our students not grasping key ideas or we find students struggling to learn new skill sets. Often, what we are experiencing is a clash of learning styles. The manner in which materials are being presented may not be the preferred learning style of certain students. In other words, you are not in alignment and when this occurs students find themselves failing or struggling. The Sensory Learning Style, also known as the VAK, uses the three main sensory receivers: visual, auditory, and kinesthetic. Students often prefer one style of learning, which defines the best way for that student to learn new information. Sensory Learning Styles indicate that 35% of people are mainly visual learners, 25% are auditory learners, and 40% are kinesthetic learners. Visual Learners process information through what they see. They understand and remember best what they see. In the classroom, to appeal to this learner type, incorporate arts and crafts, visualizations, spatial activities, demonstrations, diagrams, mind mapping, videos, flashcards, and pictures. 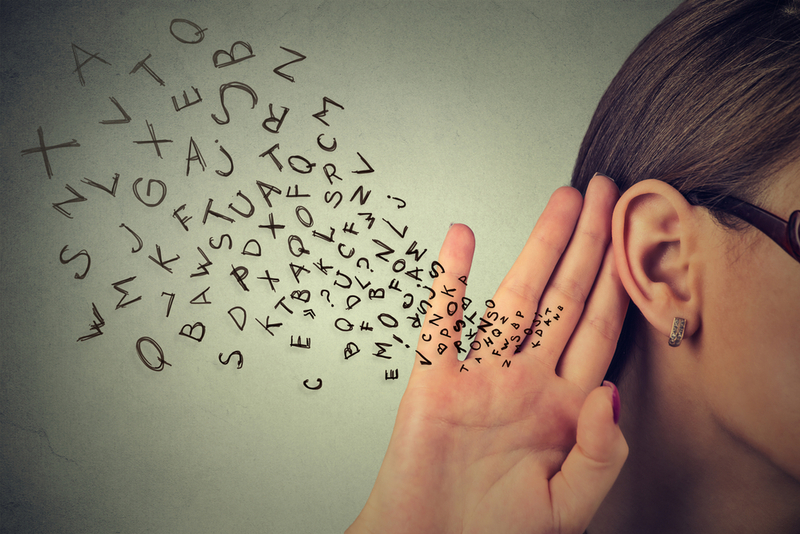 Auditory Learners processes information through what they hear. They like to listen and talk things through. In the classroom, to appeal to this learner type, incorporate lectures, group discussions, oral reports, guest speakers, flashcards, and mnemonics. Kinesthetic Learners process information from the physical experience of doing and touching. They prefer to be involved physically and manipulate things for themselves. In the classroom, get students up and out of their chairs, add in role-playing, hands-on activities, and focus on refining motor skills, physical movement or motions. Sensory Learning Styles may best be summed up by the ancient sage Confucius who said “I hear and I forget, I see and I remember, I do and I understand.” As educators, we need to present information using all three styles to engage all types of learners within our classrooms and student salons.